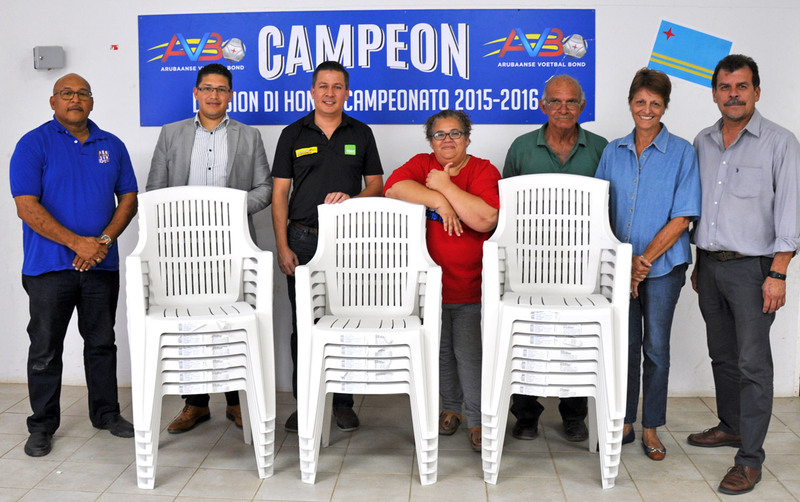 Super Food Plaza recently donated a large quantity of chairs to RCA sport club. RCA club provides children and young adults with the opportunity to play soccer and other sports. The club needed chairs for parents and supporters to use while the children are training and Super Food Plaza was happy to help. The photo shows the club’s leadership team accepting the donation.